We have reduced the price on our popular hemp and organic cotton boxer briefs from regularly $26 to now only $16, $10 dollars in savings. Now you can own a pair of our sought after hemp boxer briefs for only $16 dollars. These boxer briefs look great and function at a higher level of service than your normal cotton boxer briefs. 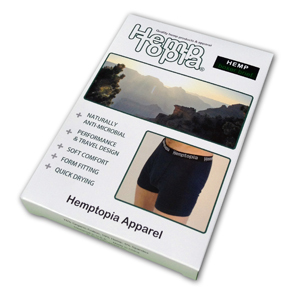 Because of the hemp fiber in our yarn these Hemptopia boxer briefs are naturally anti-bacterial. 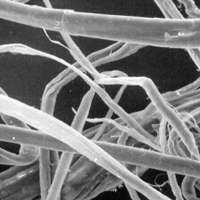 They have small air pockets within the fiber which allow more air to pass through allowing the material to breathe. Click on the images to take you to the product page for more information.